Everyone knows that the summertime is a crucial time to protect your skin, but it’s not the only season that puts your skin at risk. 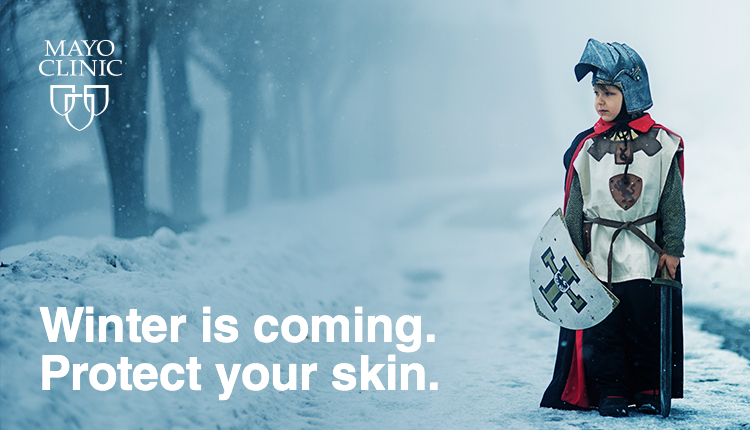 The weather changes that come in the winter can cause everything from dry, cracking skin to excess dandruff to sunburn (yes, sunburn still happens in the winter!). But as brutal as the winter can be, there are ways our skin can survive the season with these few simple tips.